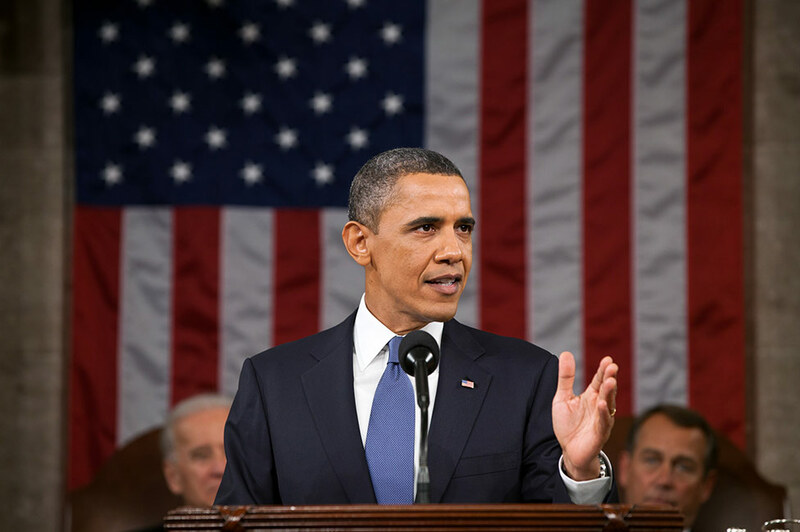 On 20 January, President Obama will be giving his State of the Union. Quite often, professors encourage or assign students the task of watching the State of the Union. What I have found equally interesting is also following it in real time on Twitter using a hashtag associated with the State of the Union. Currently, #SOTU is being promoted as the hashtag to follow, although there may be others. The conversation has already started. It is interesting to see what resonates with the public compared to what is being said. The results of the Twitter exchange can also be reviewed after a day or two after the event depending on the quantity of tweets. A simple way to follow a hashtag is with a program called Tweetchat. You can follow the Twitter feed in real time as well as participate in the discourse. To participate, you will need a Twitter account. If you also add your course hashtag, you can see how the class participated in the event. If you are interested in learning more, I would be happy to discuss it with you. Stan is Director of Technology-Enhanced Instruction. He has over 20 years experience working as an instructional technologist and trainer. He has a master’s degree in computing technology in education and a doctorate in education specializing in instructional technology.